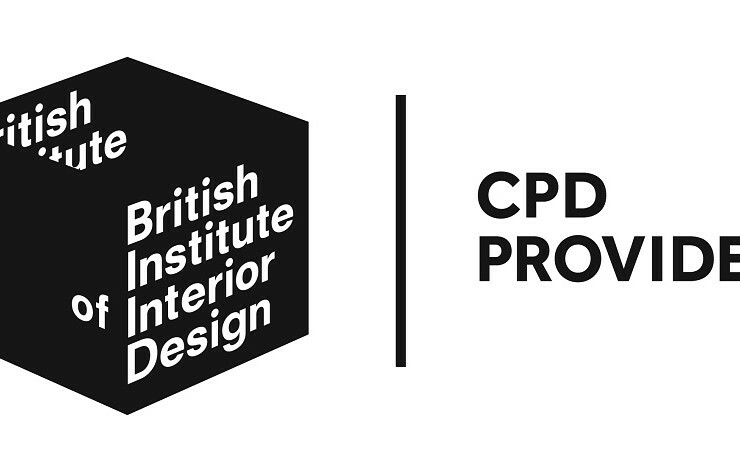 We are accredited as an official provider of CPD talks for the British Institute of Interior Design - BIID. Open to Interior Designer members of BIID and Architect's practices, OWL Lighting talks will be held regularly and will cover all aspects of residential lighting design and technology. The first talk in the series is 'Ten Principles of Residential Lighting Design'. The programme of talks vary in detail & complexity. Every six months we will present a CPD at a beautiful new venue in Alresford. Open to independent interior designers and small practices of Architects, these will be relaxed & informal events; an opportunity to meet other designers in the area and to quiz us about any lighting design issues you may be encountering. For larger practices of Interior Designers & Architects, we can travel to your office to give the CPD. For more information on the programme of talks, venues and times - or if you would like to arrange for us to visit your practice - please contact us at info@owl-lighting.co.uk or email to sign up to news.